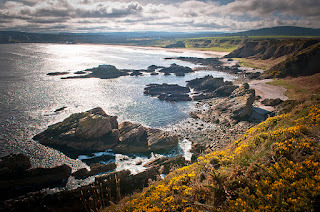 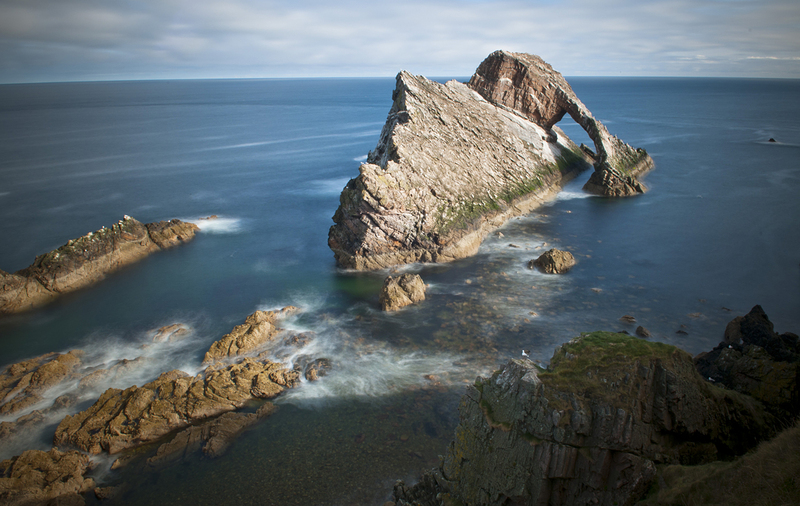 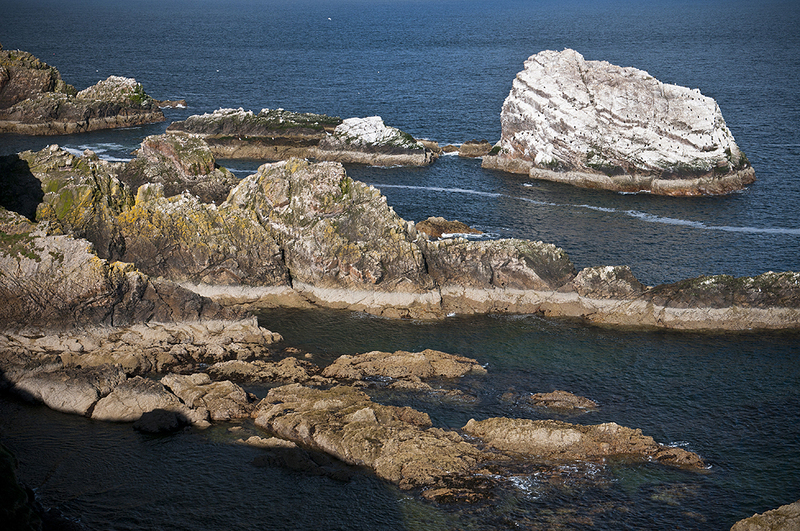 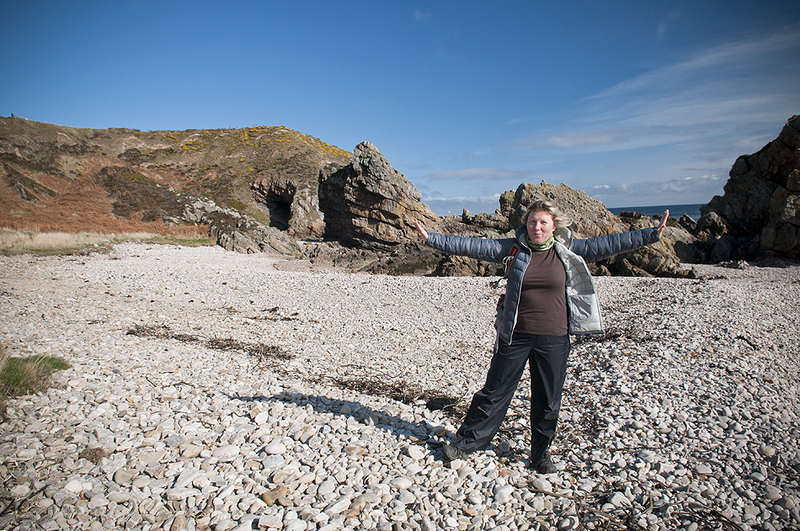 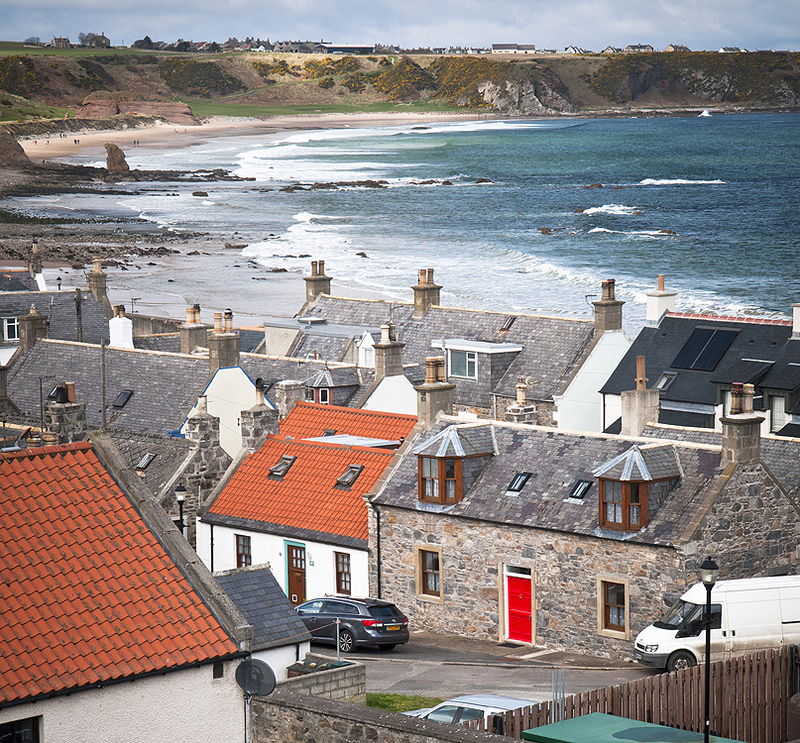 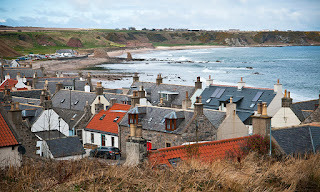 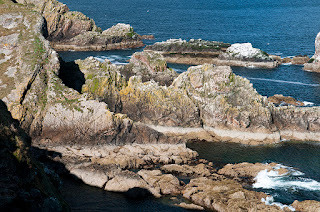 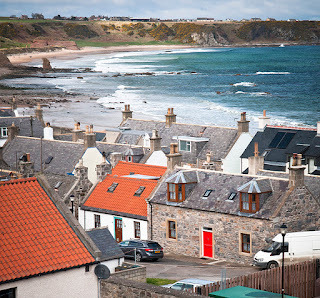 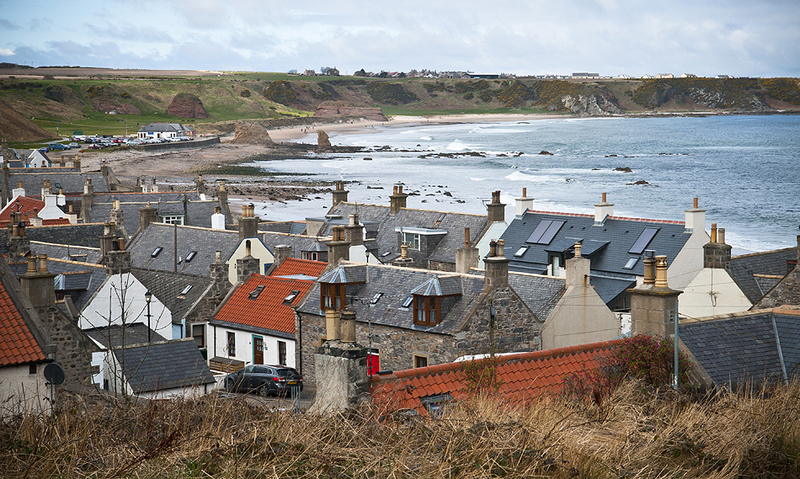 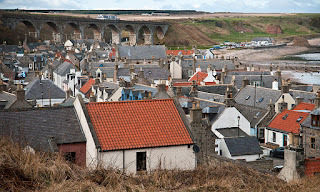 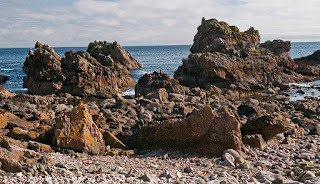 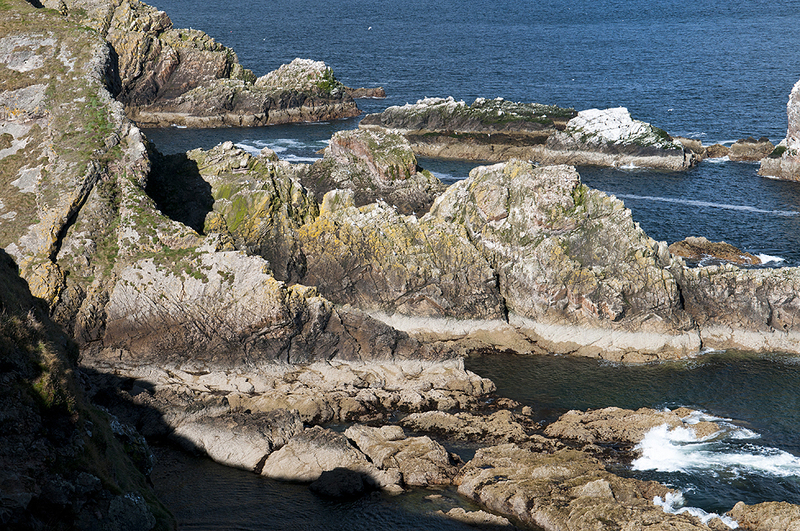 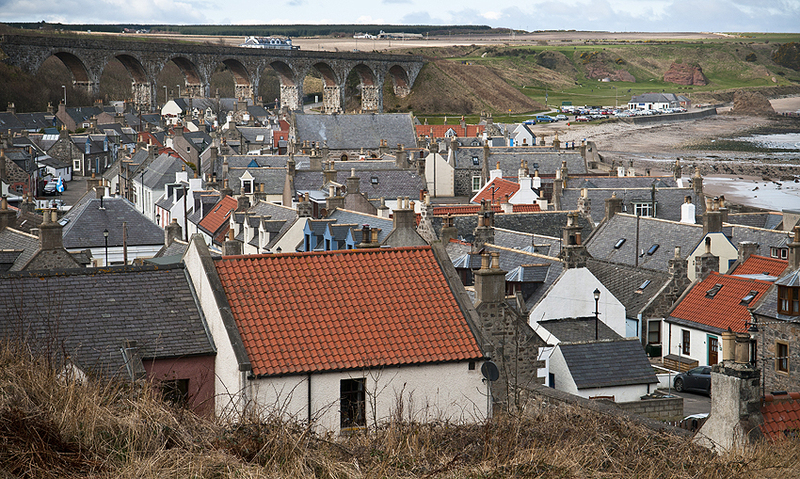 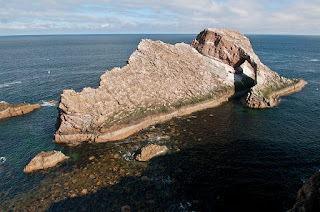 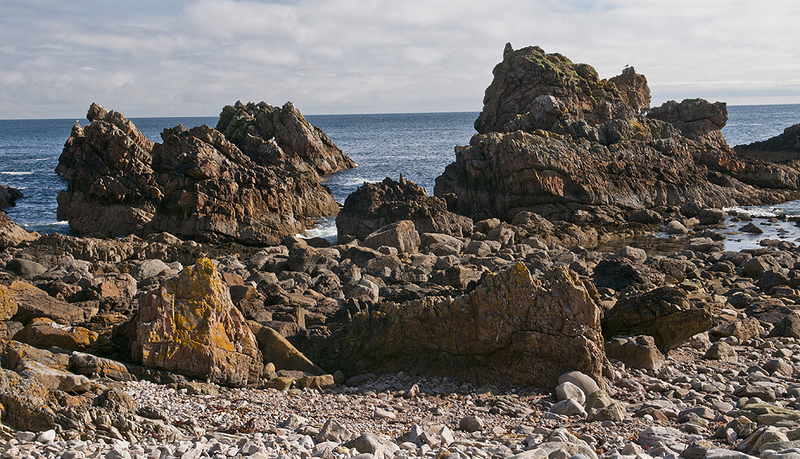 a great little walk, starting in the village of portknockie and following the coast line to another little place, cullen. 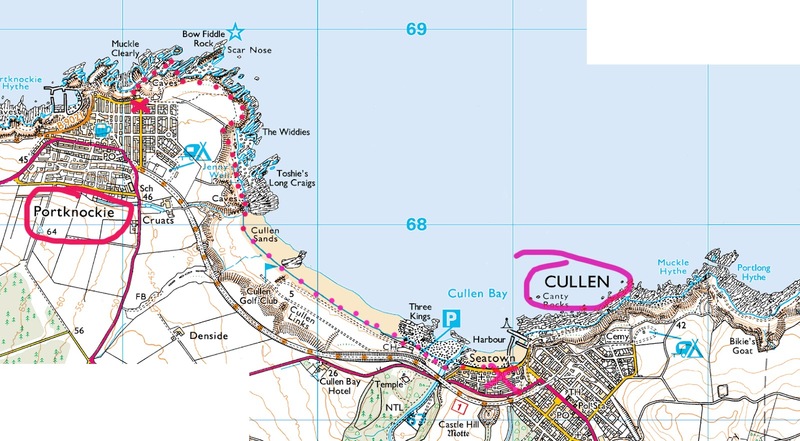 yep, this is the 'cullen' from the 'cullen skink' soup, apparently originated there :) we really tried to find an open place and have a soup but it proved impossible, mid day and off season. 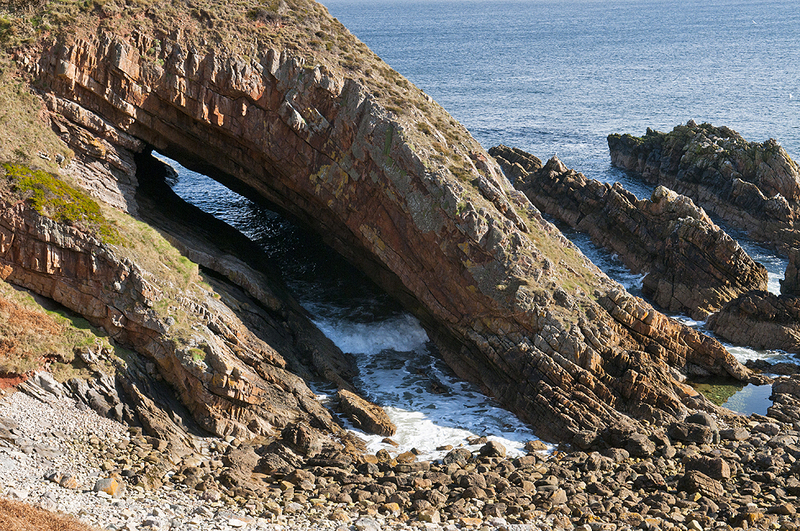 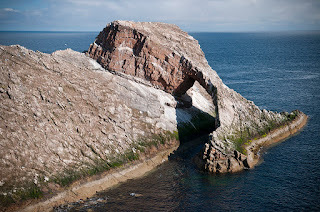 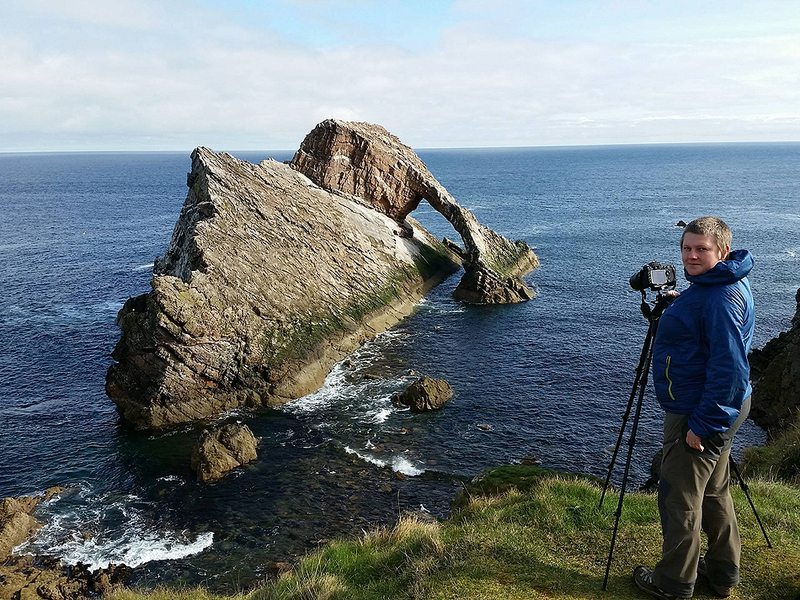 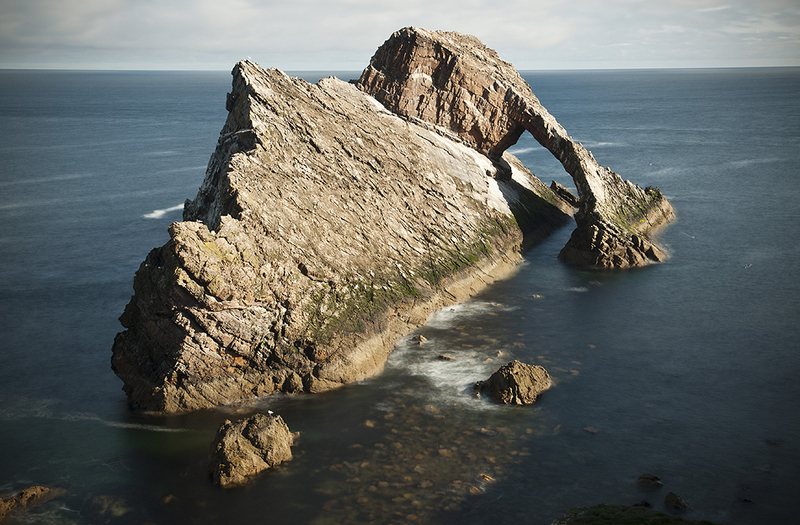 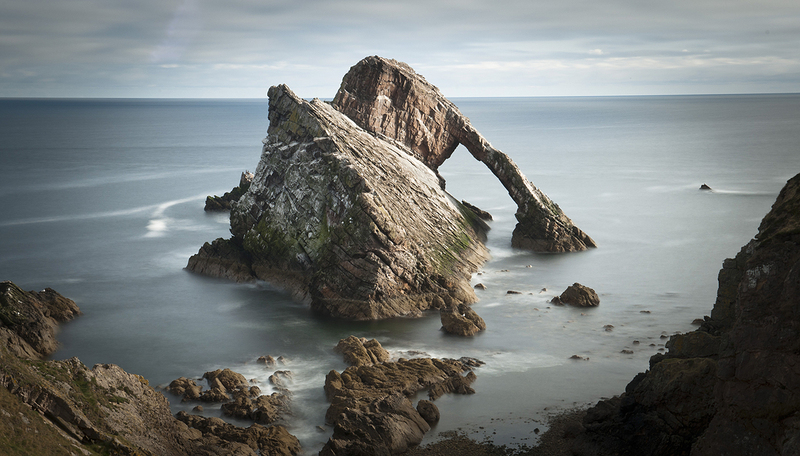 anyway, we left the car near harbour in portknockie and explored the coast (bow fiddle rock is just there, literally 2 mins away from the village). 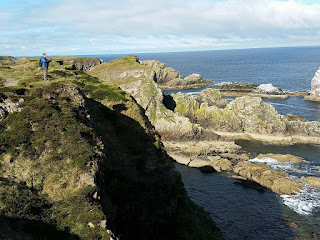 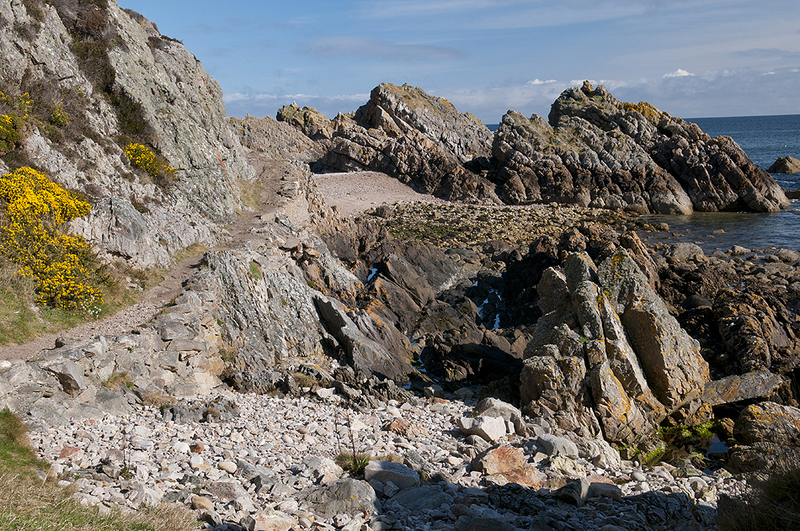 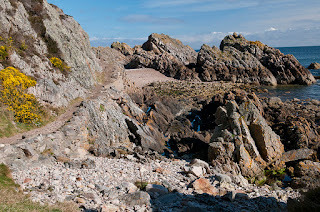 there is a well defined and marked coastal path going on top of cliffs at first, then stairs took us down to the beach and we continued east, to cullen. naprawde swietny spacerek, zaczyna sie w wiosce portknockie i wiedzie nas do kolejnego fajnego malego miejsca, cullen. 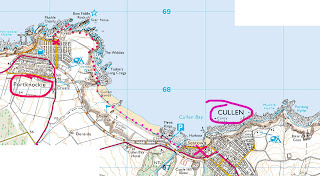 tak, to jest to 'cullen' z zupy 'cullen skink', ktora podobno tutaj zostala wymyslona. bardzo nam zalezalo by jej sprobowac 'u zrodla', ale okazalo sie to niemozliwe, nie w poludnie, poza sezonem. porzadna, oznaczona sciezka wiedzie najpierw klifami, a potem schody zabieraja jak na dol, do plazy i do samego cullen dochodzimy juz po piaseczku. 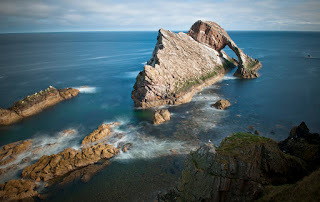 Amazing photos as always, Ela! pop in to PLOCKTON ! !